If you have the time, you would be most welecome to spend an interesting period in a school located in safe location about 20 minutes walk west of dumai city center with our English students striving to improve their English and at the same time experience Enthusiastic Indonesians wishing to improve their english Our student meet travelers and tourists at various locations around Dumai , Indomal offices ( Malacca ticket office ),Bus station ( travel to locations outside Dumai and other places where you gather or meet, for compulsory English pratice. Ensure that you ask and sight their English students card issued by the school. 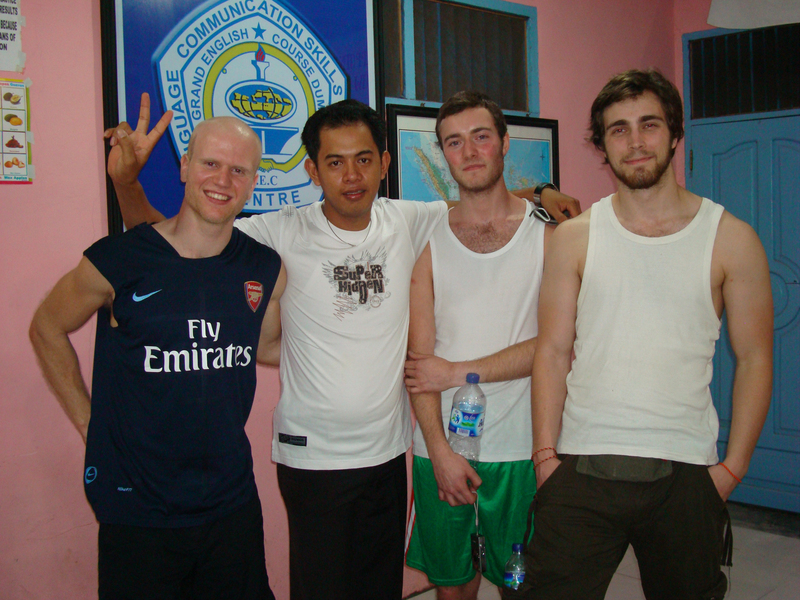 The students you meet are kind, honest, friendly and have a desire is to improve their English skills a higher level.